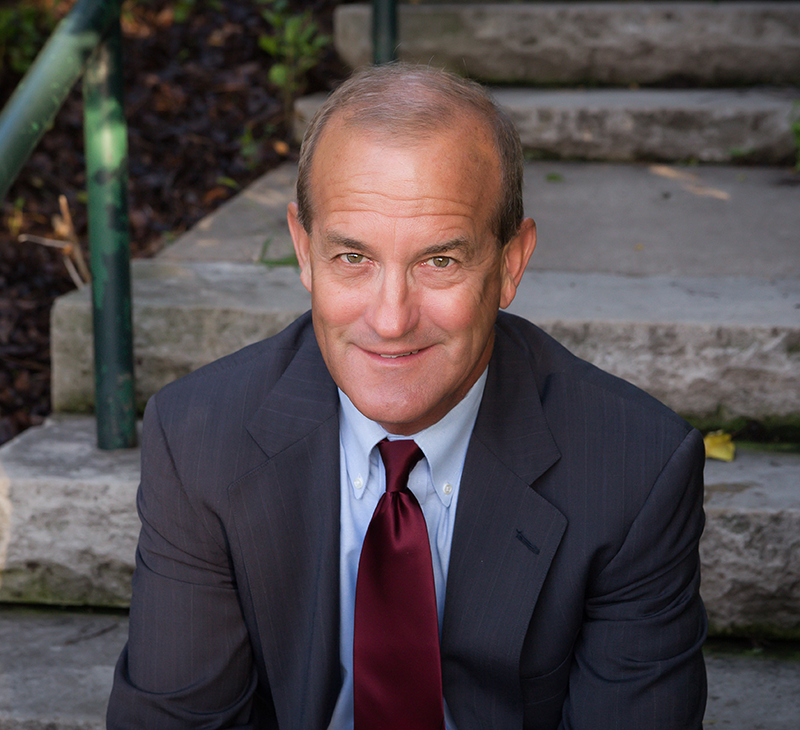 Dr. Dan grew up in Joliet where he attended Joliet Township High School. He attended Florida Southern University where he earned his bachelors degree and received his dental degree from Loyola University in 1982. 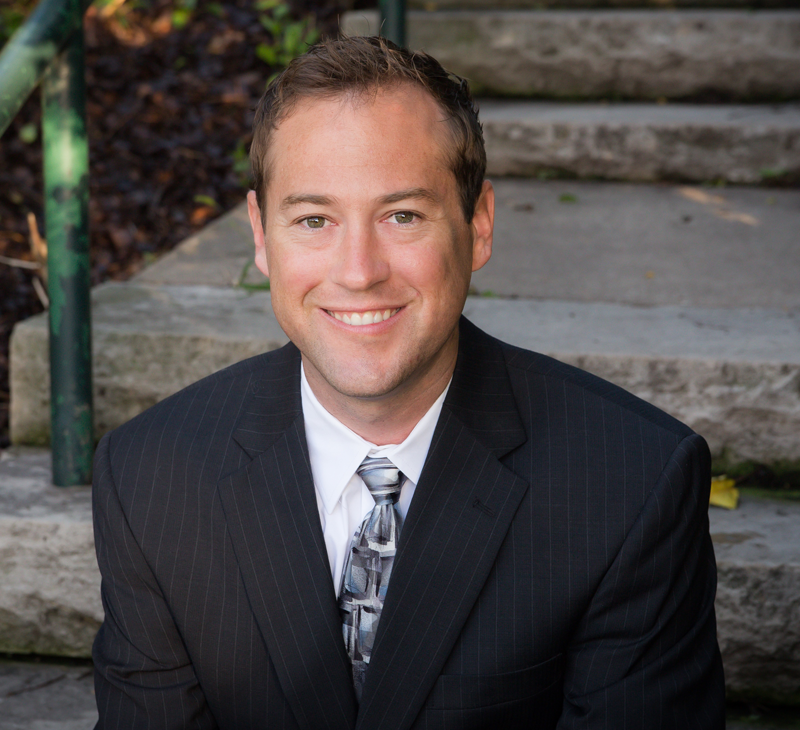 Dr. Dan Jr. grew up in Joliet and Plainfield and graduated from Joliet Catholic Academy. He went on to receive his B.S. degree in Biology from DePauw University. After college he earned his doctoral dental degree from Southern Illinois University School of Dental Medicine. 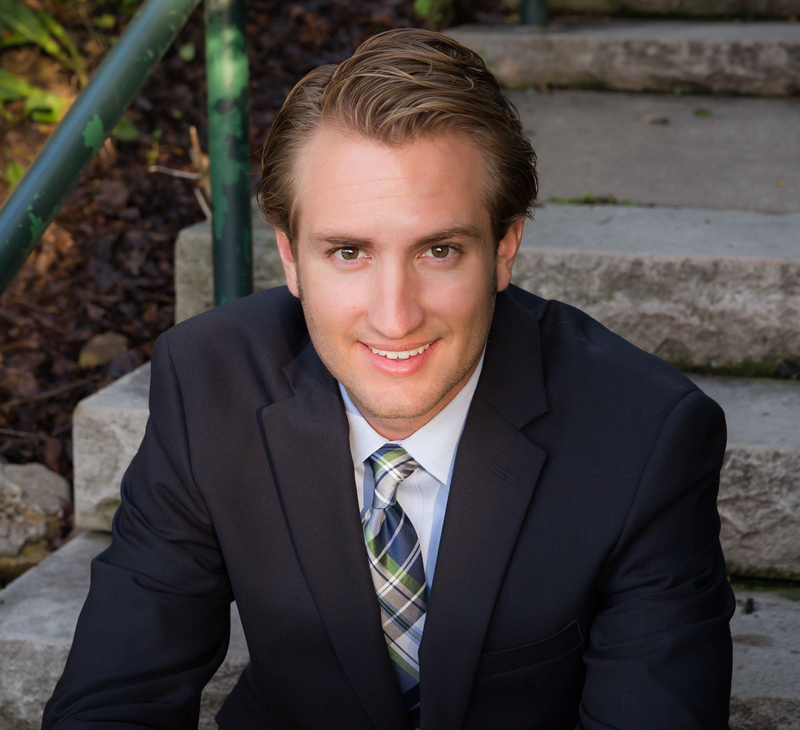 Dr. David Streitz is the most recent addition to the dental team, joining the practice in 2014. Dr. Dave attended, Joliet Catholic Academy, and went on to earn a Bachelor of Science in biology from Millikin University, followed by his doctorate in dental medicine from Southern Illinois University.